Updated: Added water-resistance info and photo of cases. 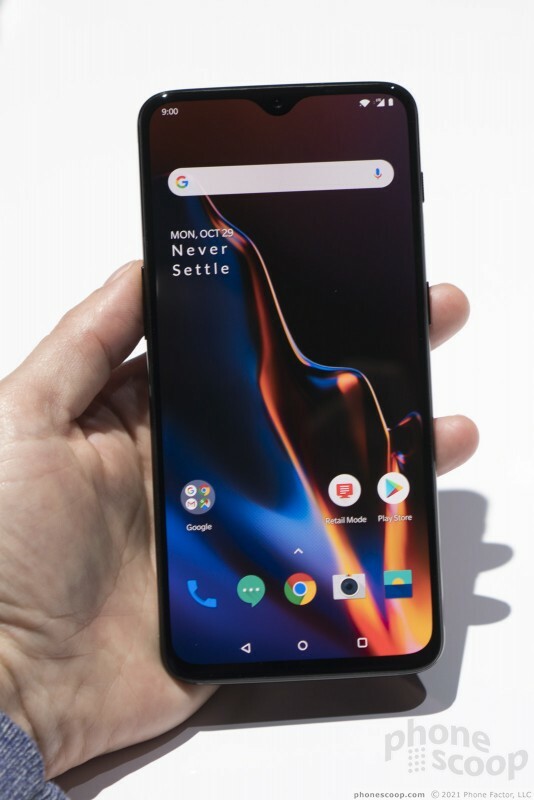 The OnePlus 6T is the company's latest flagship, and it further refines the company's hallmark "affordable flagship" approach. 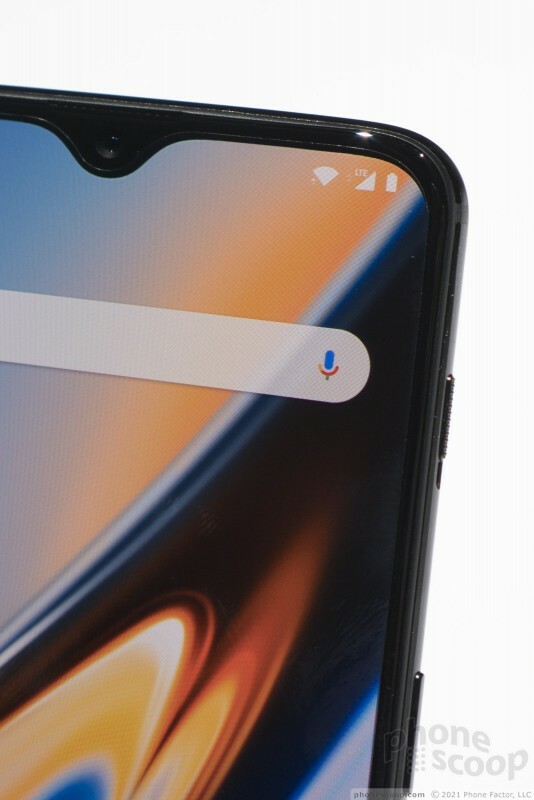 New is the in-display fingerprint reader. 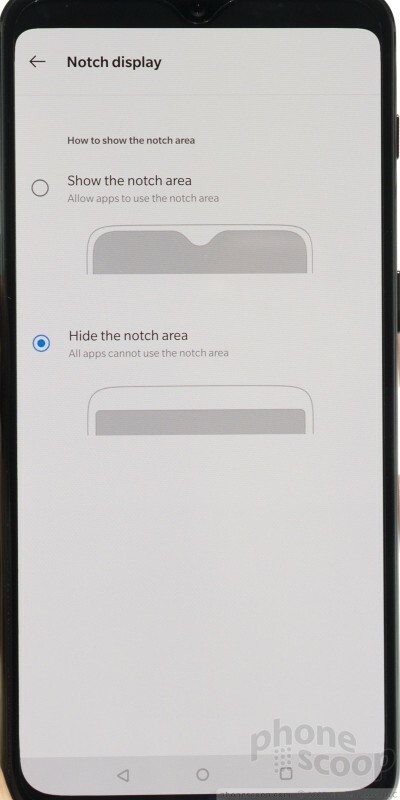 It also has an all-screen design with a notch. For the first time, they have a carrier deal in the U.S., offering the phone through T-Mobile. We check it out and give you our first impressions. 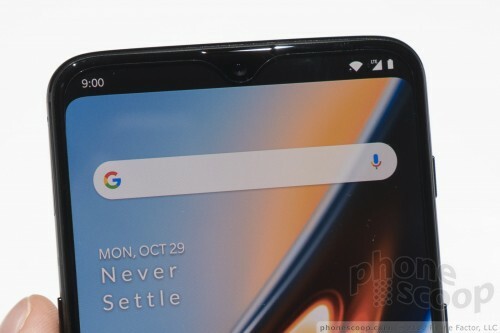 The OnePlus 6T doesn't break any major new ground for OnePlus. 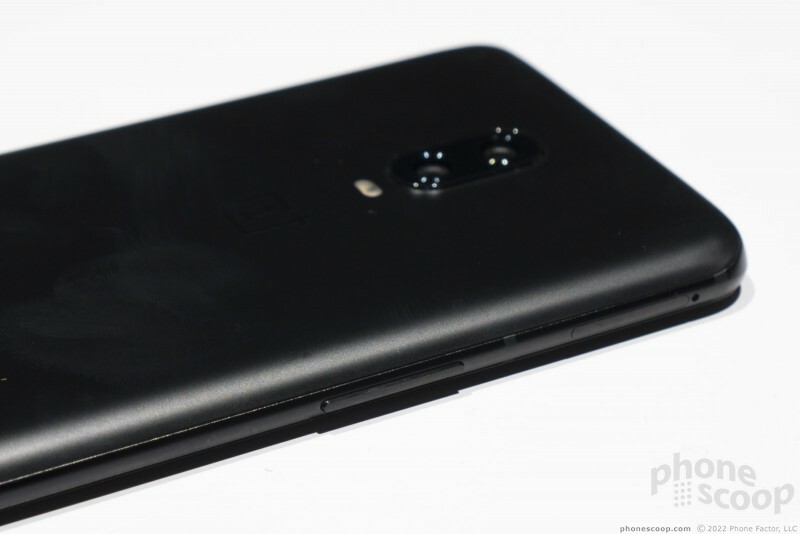 It will look and feel familiar for anyone who's seen a recent OnePlus phone. 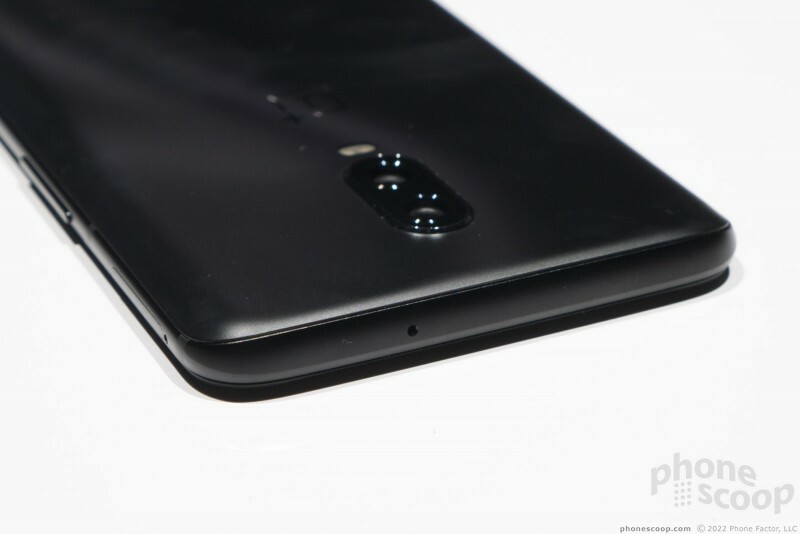 The 6T simply brings the latest and greatest hardware and software to a phone very much like the 6. 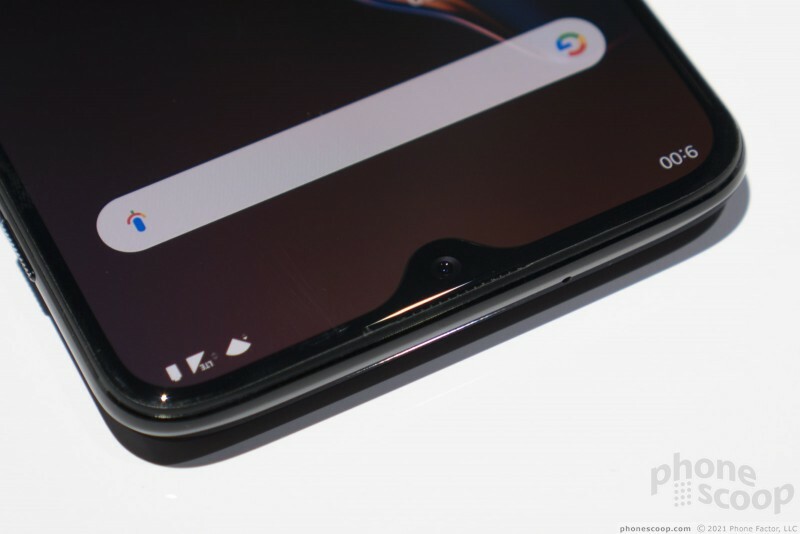 The all-screen design with small notch, dual cameras, rounded shape... are all just like previous model. The design is very nice. 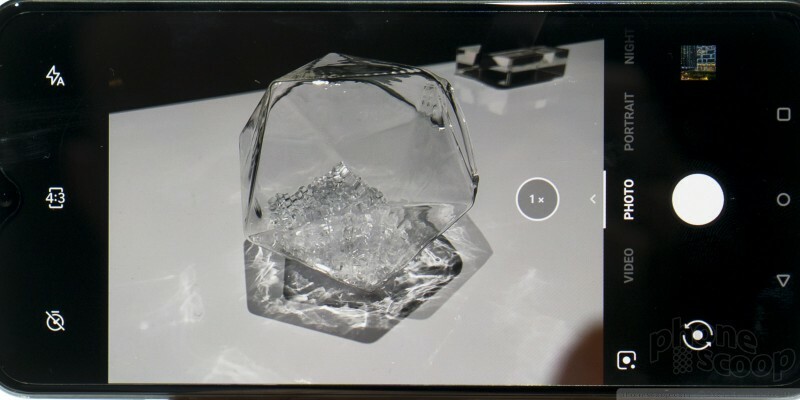 Like most flagships, there's glass on the front and back. 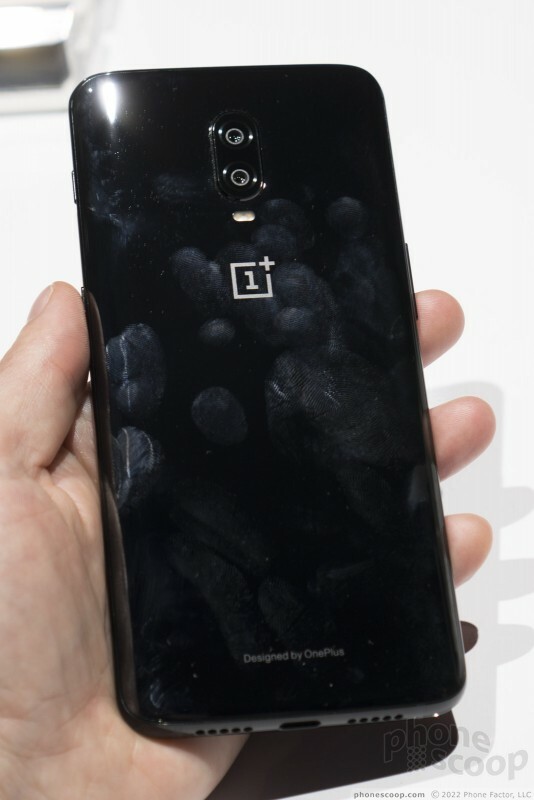 The glossy option shows fingerprints like crazy; I don't care for it. The matte glass option is really wonderful, though. It looks great, with a pretty S-shaped shimmer in the light, thanks to special etching under the glass. And the etching on the surface gives it a soft-touch finish unlike any glass I've ever touched; it feels positively silky. It's luxurious and wonderful. The overall design and build is very good. 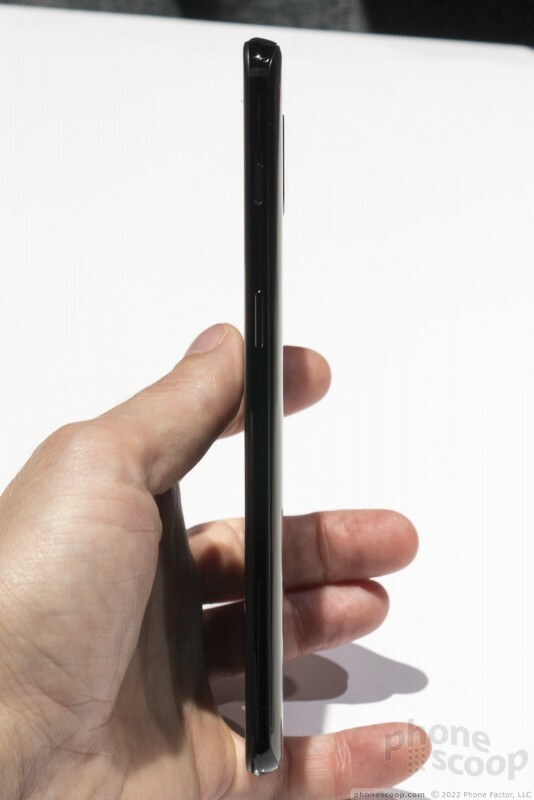 It feels very thin and light, yet also solid and well-made. The width is just narrow enough to hold comfortably, even with smaller hands. It's rounded in all the right places. It may not be the most unique design, but they've made all the right choices; I love it. The side keys are a bit thin and sharp, but work very well. 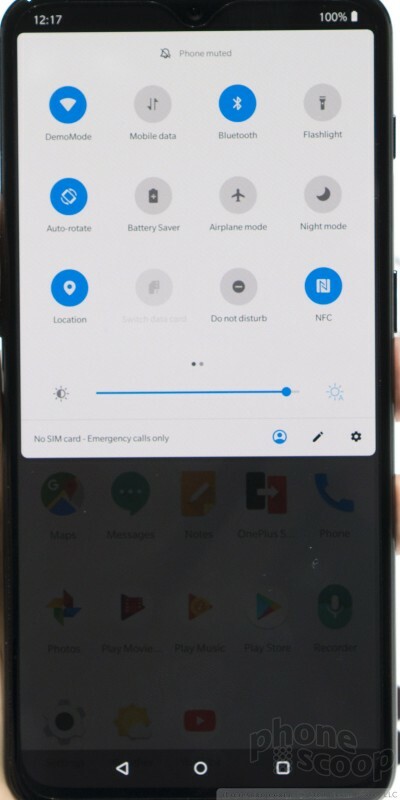 The classic and wonderful OnePlus slider switch on the right side remains, letting you easily toggle between silent, vibrate, and ringer modes. It's accompanied by a helpful and pretty animation on the screen when you slide it. 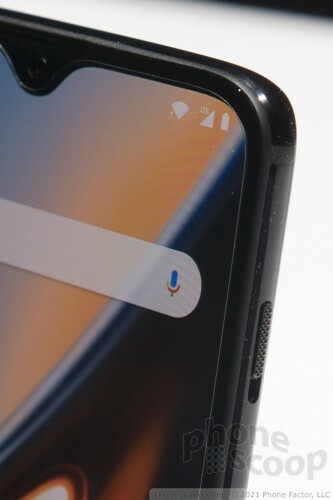 The in-display fingerprint reader is the big new feature. We were only able to try a demo mode that simulates the feature but actually reacts to any touch; we look forward to testing it fully in our review, coming soon. The dual cameras support a revamped portrait mode, and a special night mode that combines multiple frames for something that sounds like the impressive super-night-mode on the new Pixel phones. We look forward to really putting that through its paces in our review, as well. There's also NFC, a Snapdragon 845 processor, 6-8 GB of RAM, and most of the features you expect on a flagship. But not all. 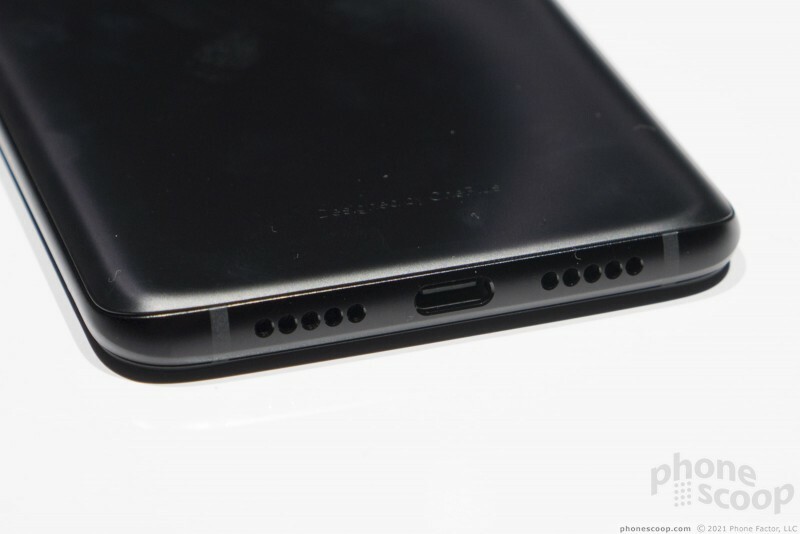 There's no wireless charging, and no 3.5mm jack. You also won't find a memory card slot, which might be the biggest bummer for some. 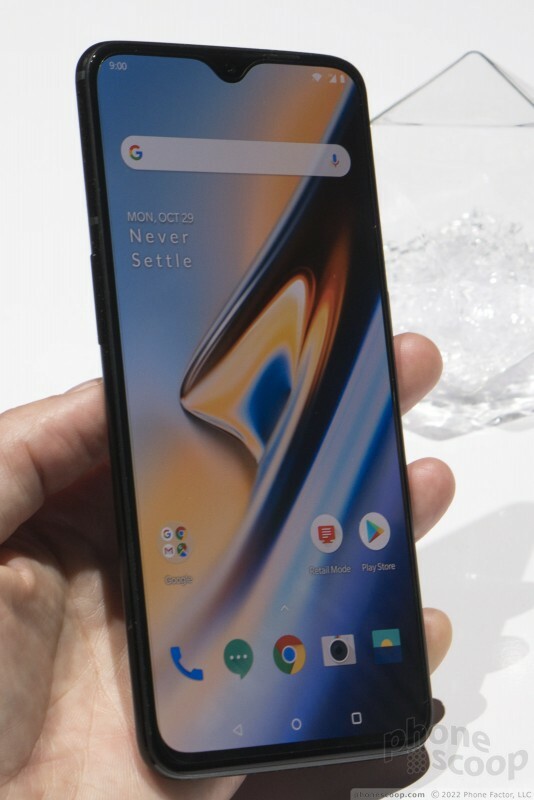 The phone is designed to be water-resistant, but I was told they've chosen to save money by not getting it certified for a specific rating like IPx7, etc. The interface is heavily customized by OnePlus, but it doesn't look like it. 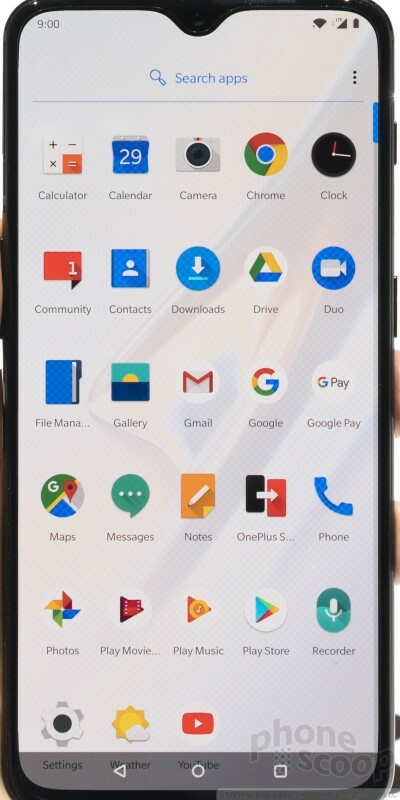 OnePlus is more or less faithful to Google's design choices for Android, they've just added a lot of little tweaks in absolutely every little part of the software. The price starts at $549. 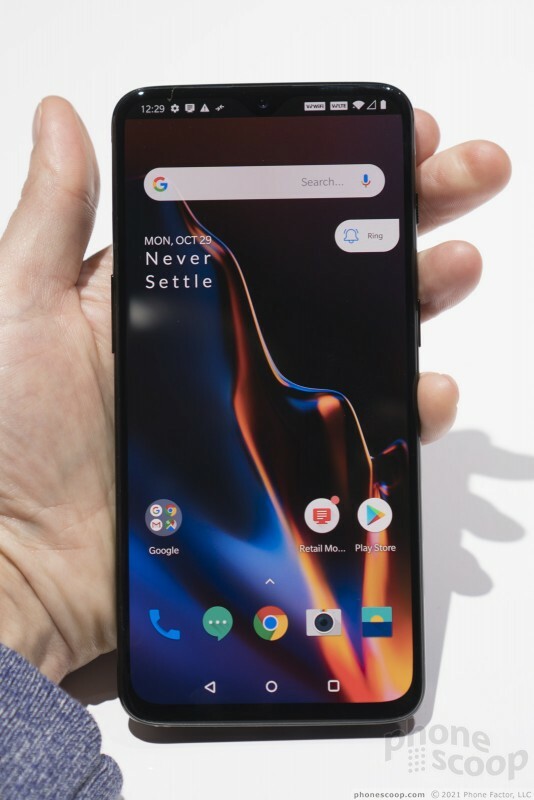 OnePlus used to make more affordable phones. They keep creeping up the price scale, and this year is no exception. With that said, it does seem like a great value for the money. Look out for our full review in the next week or so. 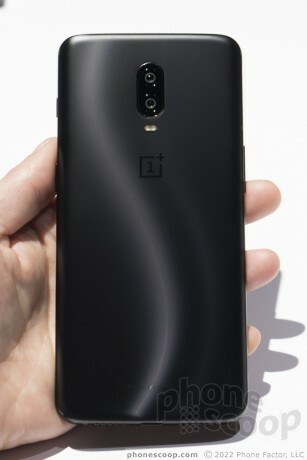 OnePlus today announced the OnePlus 6T McLaren Edition, a special edition of the 6T developed in partnership with McLaren F1. 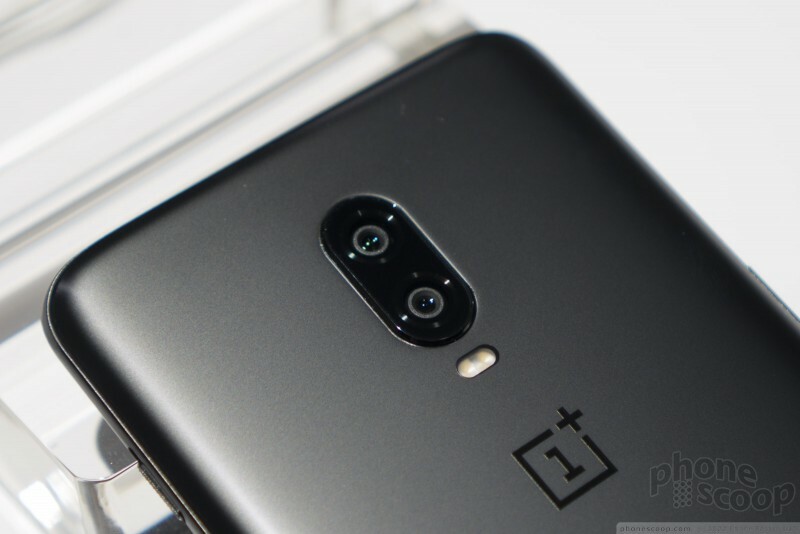 Most of the core features of the phone are unchanged, but the OnePlus 6T McLaren Edition boosts the RAM to 10 GB and introduces new Warp Charge 30, which will recharge the battery by 50% in just 20 minutes. 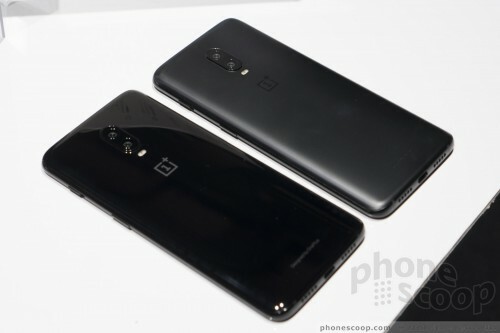 OnePlus today said the thunder purple color variant of its flagship OnePlus 6T phone will reach North America beginning November 15. 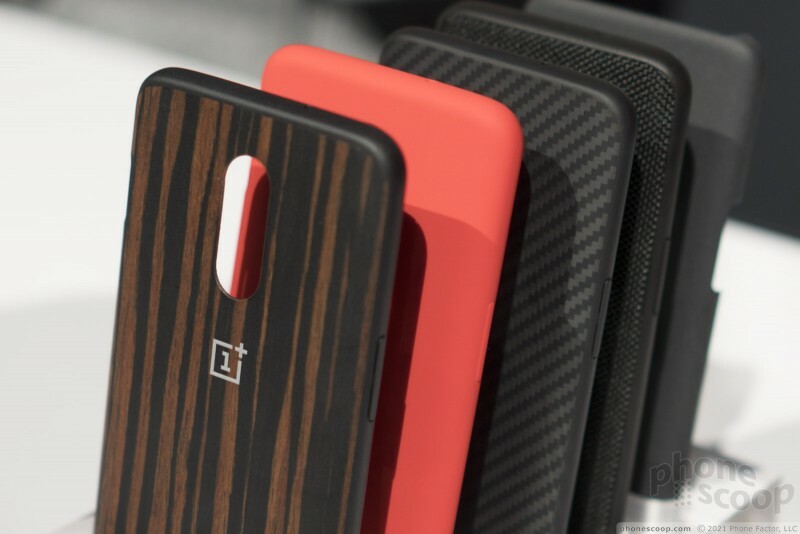 The device was initially an exclusive to OnePlus' home market of China. 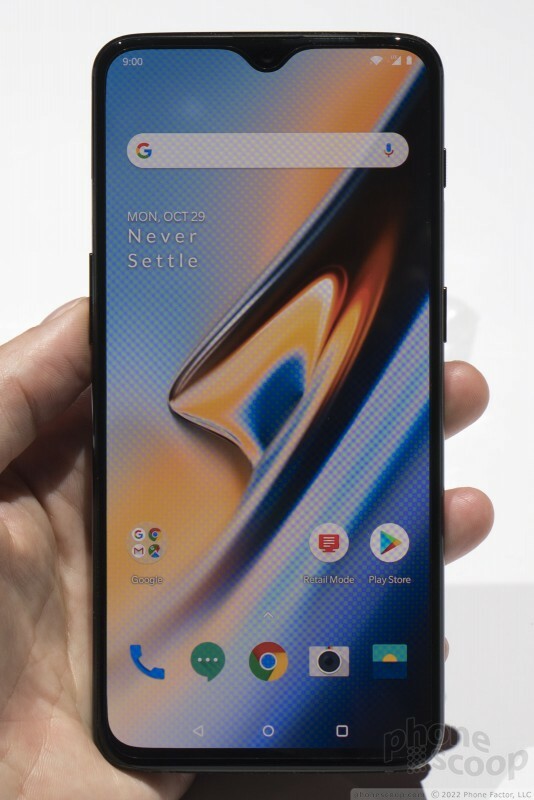 The OnePlus 6T is available for purchase from T-Mobile and OnePlus.com. 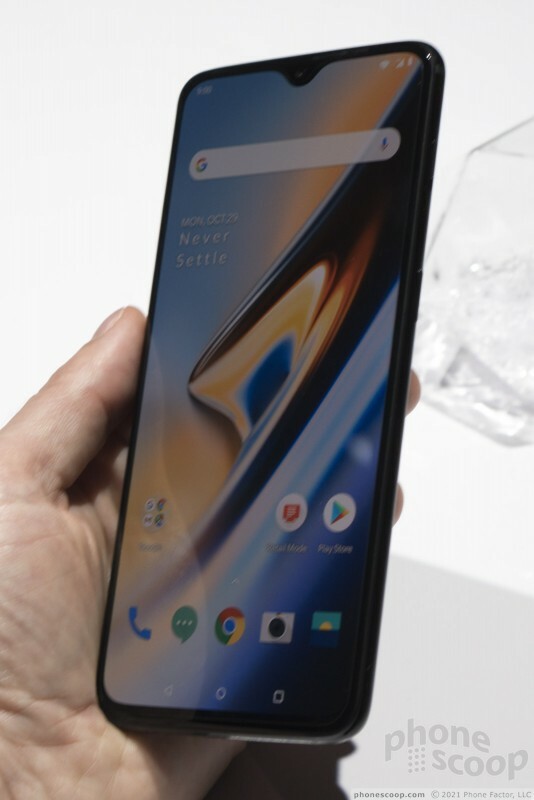 The phone, announced only days ago, has a 6.41-inch screen with a small, teardrop-shaped cutout at the top. 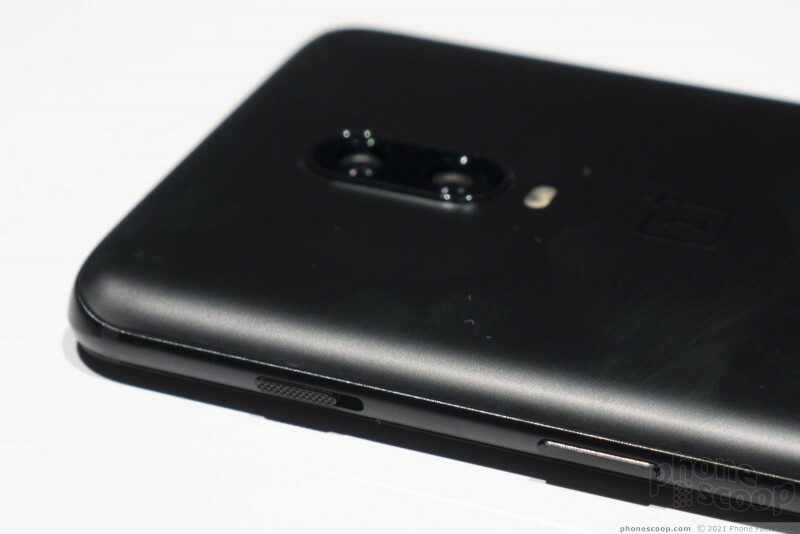 OnePlus today announced its flagship phone for the back half of the year, the OnePlus 6T. 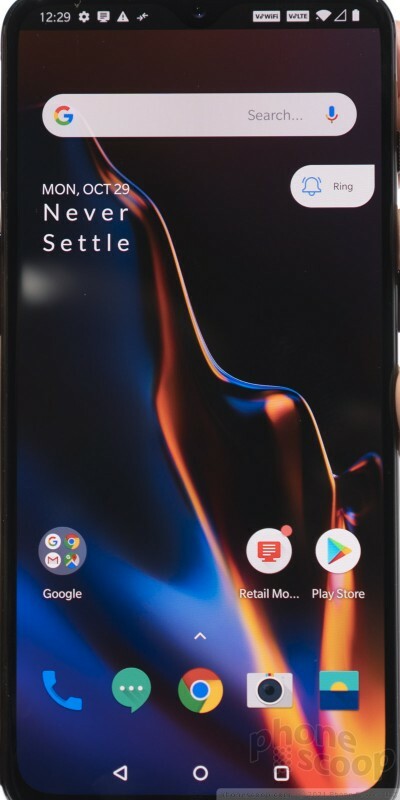 The phone is a significant upgrade to the OnePlus 6.